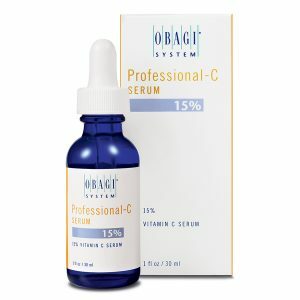 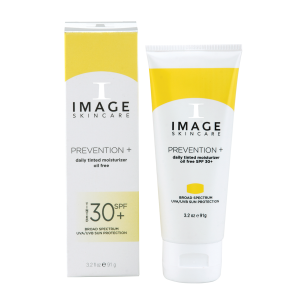 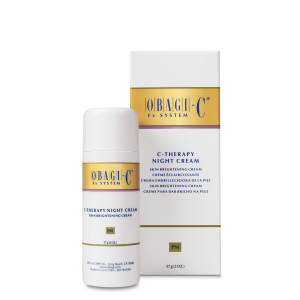 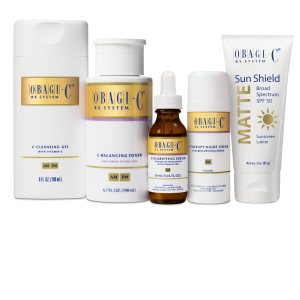 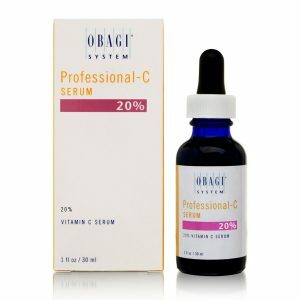 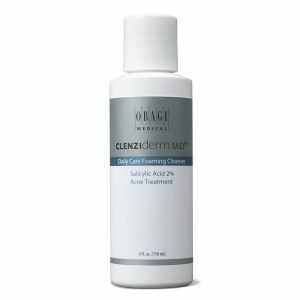 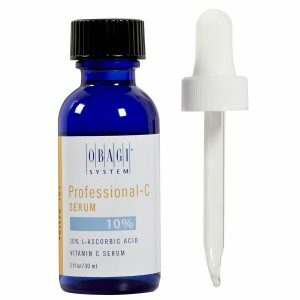 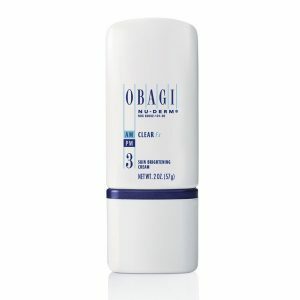 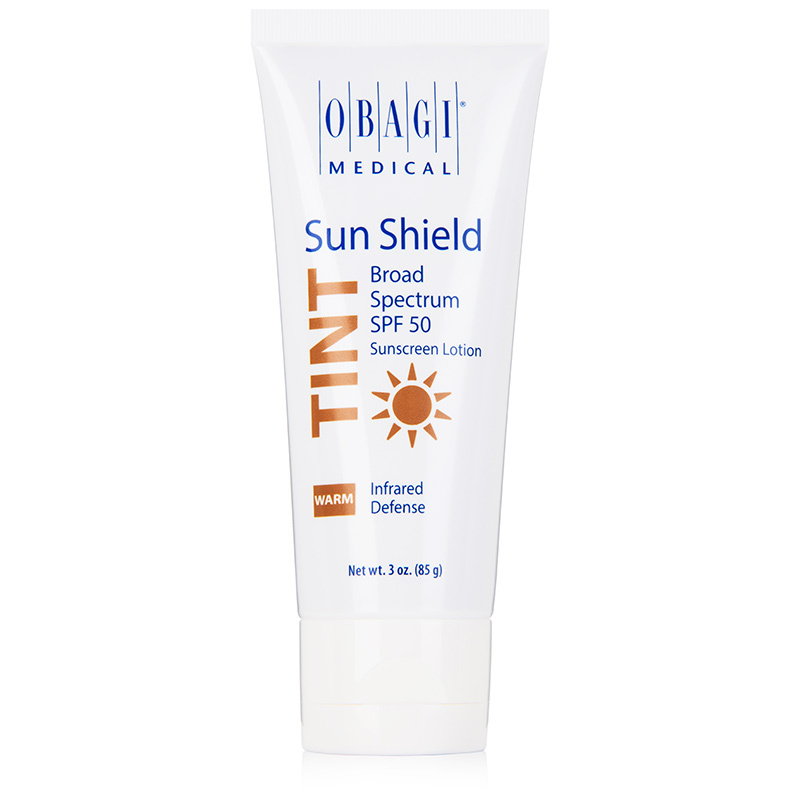 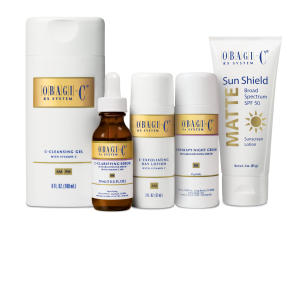 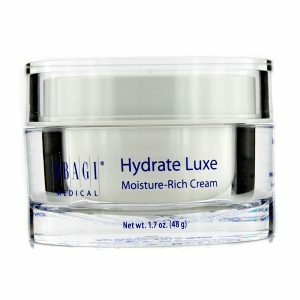 Obagi Sun Shield TINT Broad Spectrum SPF 50 has a technologically advanced formulation, providing skin protection against UVB and UVA radiation. 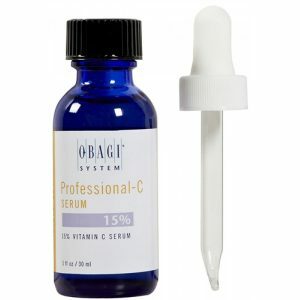 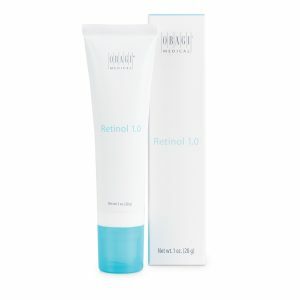 The infrared defense also helps to buffer the skin from heat-derived oxidative stress. Available in cool and warm shades for different skin tones.